My daughter decided not to kiss dating goodbye – and I was OK with that. In 1997, Joshua Harris released I Kissed Dating Goodbye. Hundreds of thousands of Evangelicals read this book. It eventually sold more than a million copies and the language of “courtship” ensconced itself into 90’s/aught-era Christian speak. I was a youth pastor at the time and I, too, read Harris’ book. Like so many parents, Harris’ thinking fit nicely with my view of the world. Namely that there was a breed of human—the teenage boy—who would soon be out to get my little Jacquelyn. And furthermore, there was going to be no way I would let this happen. a laissez-faire approach. This is the “Don’t get pregnant or an STD” approach. For the non-Christian world, this is all too common. As long as a girl doesn’t get pregnant or an STD, then pretty much everything is permissible. Between these poles, I believe there is land in the middle that parents should stand on. This land is one where parents teach rather than tell. It is a land where there is discussion and not directives. It is a place where compromise takes the place of compliance. In short, parents together with their daughters build a mutual understanding of what dating will look like. This is a very hard thing to do for many families. The fear that our daughters will make monumental mistakes clouds our thinking and judgment. As a result, we try to get our daughters to bend to our wishes. What do you hope to get out of dating? What are boundaries you want to observe as you date? How will you date so that it won’t impact your future happiness? 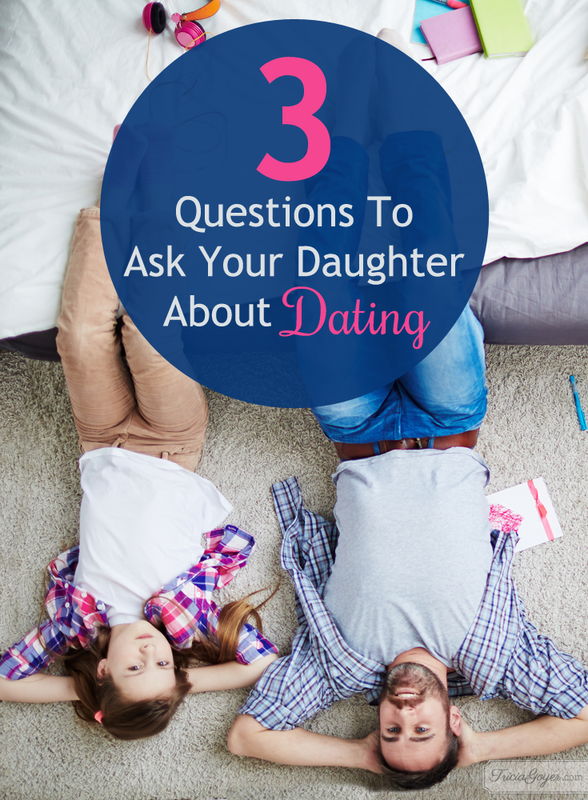 Parents should talk these questions out with our daughters. Even if we aren’t 100% satisfied with the answers to these questions, they are the basis from which parents can instruct and discuss what dating might look like. Seven years after botching the job with my oldest daughter, I was given another chance with my younger daughter. This time around I was more open to the idea of my daughter dating. Was I happy about it? Not really. My desire to protect my daughter was still strong. But instead of coercing her into my way of thinking, I was focused on allowing my daughter to be who she was. I let her explore the world of dating and relationships with input from her mother and me. I did not force her to go it alone because I insisted she kiss dating goodbye – even when she didn’t want to. I let my youngest daughter decided if she wanted to kiss dating goodbye and I’m OK with that. 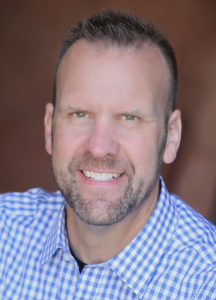 Daniel Anderson is a former college All-American basketball player, an expert educator, and a father of two grown daughters and a son. As a veteran high school teacher in the public school system, Daniel was troubled by how his students approached dating and relationships. 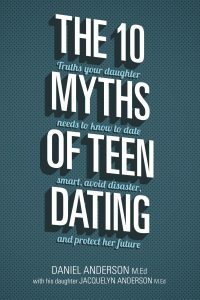 He and his daughter, Jacquelyn Anderson—a twenty something and also a high school teacher—decided to address this need by equipping parents with “The 10 Myths of Teen Dating,” their first book together. Daniel and Jacquelyn both make their home in Portland, Oregon. Find out more about Daniel and Jacquelyn at thetenmythsofteendating.com. Honestly, I would tell them not to, at least not what the world means by dating. I have 1 daughter and 6 sons, so we are working on healthy co-ed relationships in our home and expectations of how they should treat and be treated by others. I would tell them to seek God’s best and to heed God’s Word and wisdom from us before making major decisions and to proceed in all things with caution but also listening to the Holy Spirit so that decisions are not made in fear. There is a lot more I could add, but that is the best advice I could give. We told my daughter she could “date” at 16 (as in go on a date with a boy), but she had to 1. Reading Praying for Your Future Husband. 2. Pray through the book. 3. Consider the young man who she wanted to go on a date with in light of the book, and 4. Her dad had to interview the date. So far she’s almost 17 and she’s yet to date. I think that because we’ve given her a framework to look at dating through she sees it different, and she’s not in such a hurry to date.